Preppy Pink Crocodile: The Goonies Grew Up. 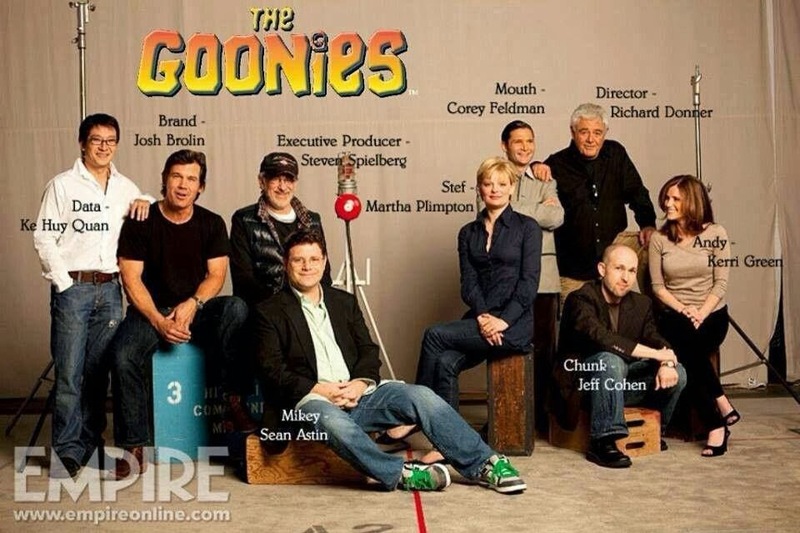 The Goonies a few decades later! Or the movie where I equally crushed on Josh Brolin and Sean Astin. Chunk is no longer chunky but the rest of the cast looks exactly the same. Oh Goonies...such a classic! I loved that movie. I bought a copy not long ago.